New England has its fall foliage, Holland its tulips and Provence its lavender, but none can compare to the cherry blossoms that open every spring along Tokyo’s avenues and waterways. 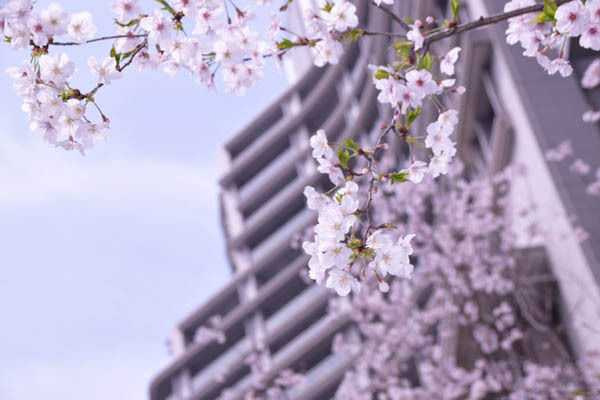 Blossoming Tokyo, launched at Palace Hotel Tokyo to coincide with spring in Japan, introduces guests to the beauty of sakura (cherry blossoms). During peak bloom, guests will be privately chauffeured about the city in a luxury automobile for a three-hour tour of the city’s best sakura viewing spots (as well as any other sights they’d like tosee). And after peak season, the tour can be tailored entirely to wherever they would like to go in Tokyo – whether it be Ginza for a shopping spree or Aoyama and Omotesando for an art and architectural tour. During March and April, the package also features a sakura season Hanami bento box lunch tasting for two at the hotel’s signature Japanese outpost Wadakura, while in May, a spring seasonal bento set will be prepared for Blossoming Tokyo guests. The hotel’s signature 1-1-1 sake by Hakkaisan, produced exclusively for the hotel, is also included, along with a take-home gift by Nousaku, Japanese purveyors of artisanal metal works based on a centuries-old legacy of melding traditional techniques with modern day innovations. At an additional charge, the hotel’s concierge team can also arrange the company of a photographer to shoot guests among the blooms (and dressed in traditional kimono, if they’re so inclined) and at their favorite sights, a lesson in ikebana (the Japanese art of arranging flowers), or a workshop on mochi-making – whereby guests can try their hand at pounding rice to produce the fleeting spring treat of sakura mochi. The two-night package will be available from 1 March – 31 May 2017. Rates start at JPY 212,000 for a Deluxe with Balcony room (based on double occupancy). 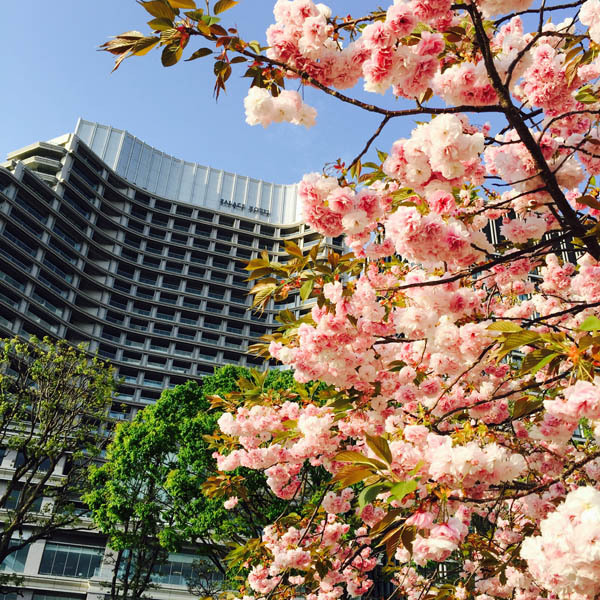 Blossoming Tokyo is the fourth installment in a series of five offerings rolled out over the last year to celebrate the hotel’s five-year anniversary in 2017. The series also reflects the hotel’s five core values – with Blossoming Tokyo representing the hotel’s commitment to ‘harmony with nature’. Palace Hotel Tokyo commands some of the city’s most exclusive real estate. As heir to a legacy going back more than half a century as one of the city’s most iconic properties, the hotel remains committed to offering Japanese hospitality at its finest. As the anchor to a USD 1.2 billion mixed-use development built entirely from the ground-up, the contemporary 290-room hotel features 10 distinctive restaurants & bars – including elegant French fine dining, exquisite Japanese and an Old World-style cigar & martini bar – an evian SPA and incomparable views of the city’s much-loved Imperial Palace Gardens. Drawing deeply from the country’s history, culture and art, the award-winning hotel redefines luxury in Japan with sophistication and authenticity, presenting guests with the most bespoke cultural experiences to be had in Tokyo. Located at 1-1-1 Marunouchi, the hotel is a 10-minute walk from the landmark Tokyo Station and mere steps away from Marunouchi Naka Dori, a picturesque, tree-lined boulevard that serves as one of Tokyo’s most posh shopping and dining destinations.